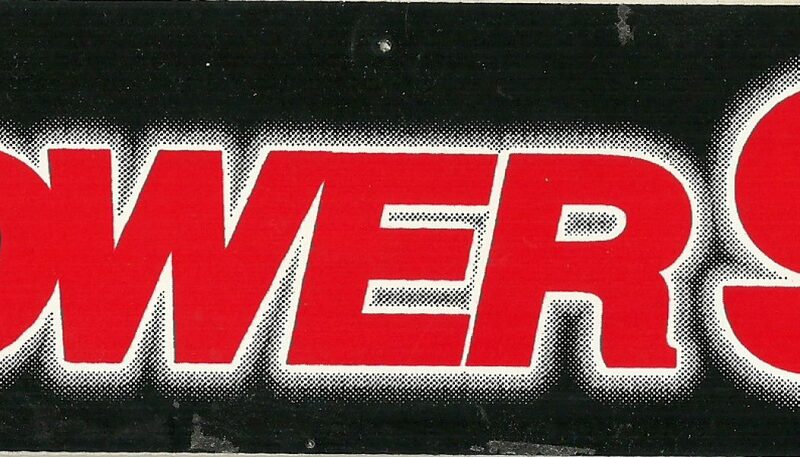 This aircheck of KKFR, during its peak in the mid-1990’s, features morning show hosts Bruce Kelly & Maggie Brock broadcasting live from Majerle’s sports bar in downtown Phoenix, giving away tickets to games in the the Portland Trailblazers/Phoenix Suns first-round NBA playoff series. 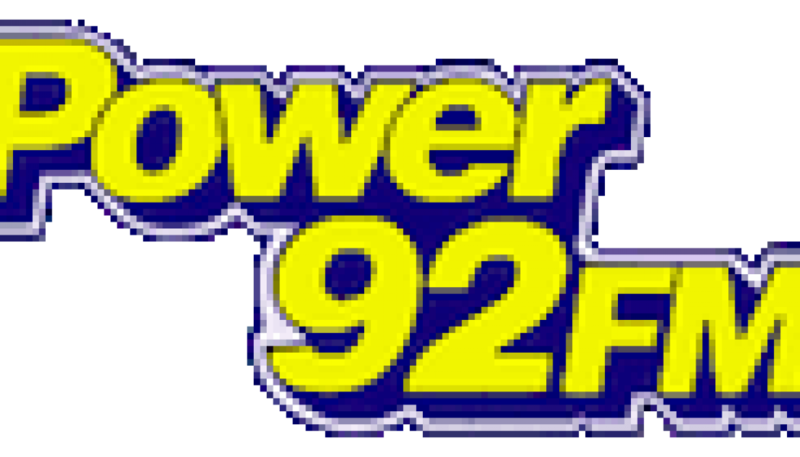 This is a brief montage of the “Power Morning Zoo” as heard on KKFR (Power 92), which was the dominant CHR station in Phoenix for most of the 1990’s. The star of the show was Dave Ryan, who had joined Power 92 recently, after being at Adult CHR KZZP through its final days. Ryan departed KKFR in March 1993 and landed at legendary Mainstream CHR KDWB/Minneapolis – and as of February 2017, he remains their morning show host. 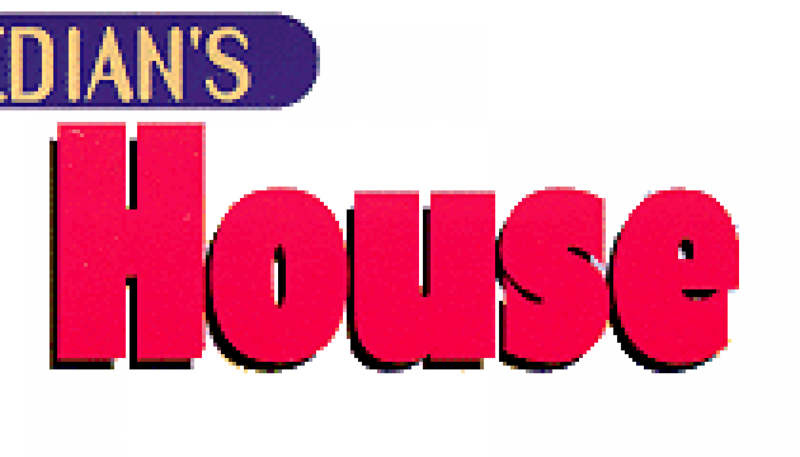 Recorded most likely on New Year’s Eve 1994, this is a brief sample of the long-running syndicated Saturday night program “Open House Party” as heard on KKFR (Power 92) in Phoenix. Included is a sampling of the “Satellite Mega Mix” segment.